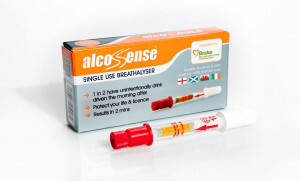 Single use breathalyzers are quick and easy to use. 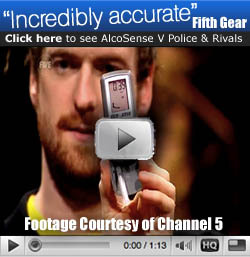 They contain silica crystals impregnated with a secret formula which turn from yellow to green in the presence of alcohol. 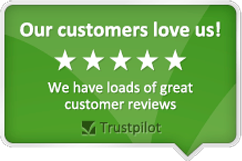 If the colour change reaches the red line then you are over the set limit. 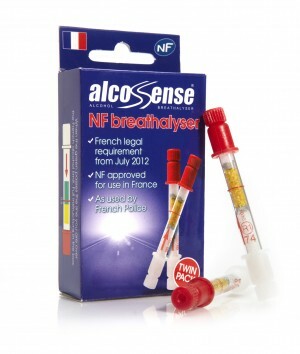 AlcoSense single use breathalysers are manufactured to the highest standards world wide and one of only a three single use breathalyzers to be officially certified by the LNE in Paris against the NF standard, the toughest single use breathalyzer standard in the World.